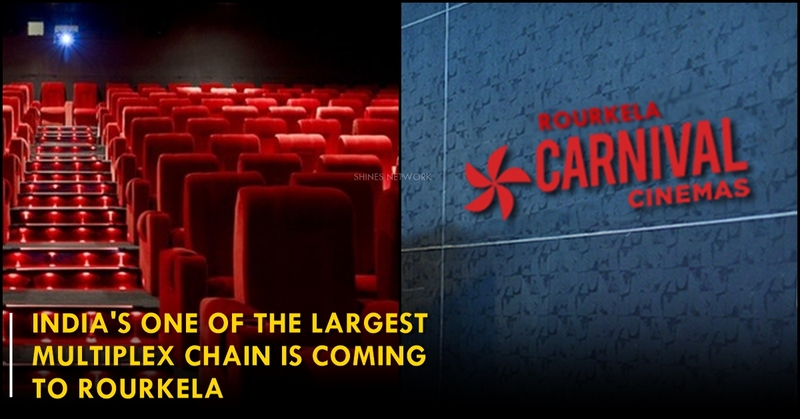 Carnival Cinemas- Multiplex To Enter Rourkela Market At Crossroad Mall & It'll Be Exciting! Yes! You heard it right. Your journey of getting into a superclass multiplex is finally over. Rourkela will be the first city in Odisha to have Carnival cinema which is coming up with the upcoming mall The Crossroad near Rourkela Railway station, which is said to be one of the biggest mall in the city that is opening up in a grand way in few months. 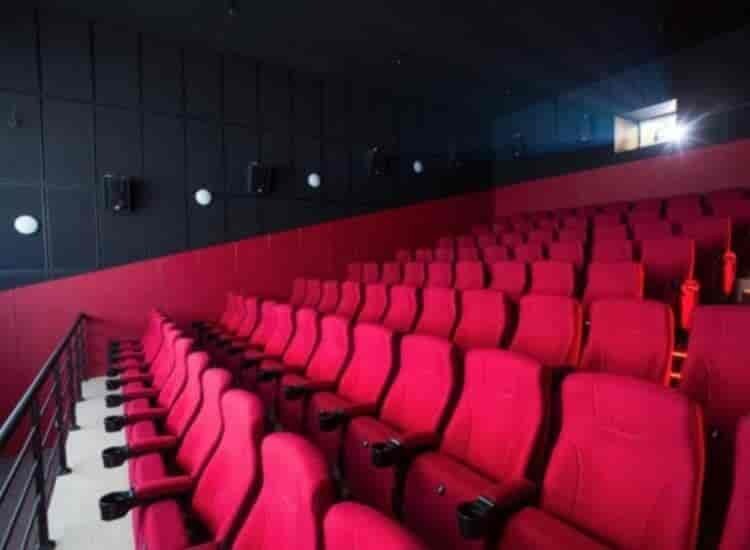 It is the 4th largest multiplex chain operator in the country and it is a part of Mumbai based Carnival Group which is having it’s screen in 115 cities of 20 States with 410 operational screens at 155 locations. Not only that Carnival Cinemas have recently forayed into the overseas market with the launch of their operations in Singapore. Currently Rourkela is having 2 miniplexes, one is PSR at Civil township and Cineplex at Big Bazar. 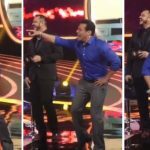 In 2014, Carnival Cinemas acquired Ambani’s Big Cinemas for an enterprise valuation of a little over Rs 700 crores inclusive of its debt and currently it’s functioning in the cities like Goa, Ahmedabad, New Delhi, Mumbai, Navi Mumbai, Nasik, Kolkata, Hyderabad, Indore, Nagpur, Pune,Thiruvananthapuram, Kollam, Kanpur, Ranchi, Muzaffarpur. 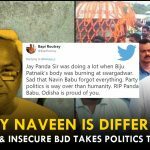 With such big names entering Rourkela, now people will soon have a better option to get entertained.